5pcs Eleaf EC Atomizer Head works with iJust 2/Melo/Melo 2/Melo 3/Melo 3 Mini/Lemo 3 atomizer. 0.15ohm, 0.3ohm, 0.5ohm coil values available. Made of Kanthal and Ni. 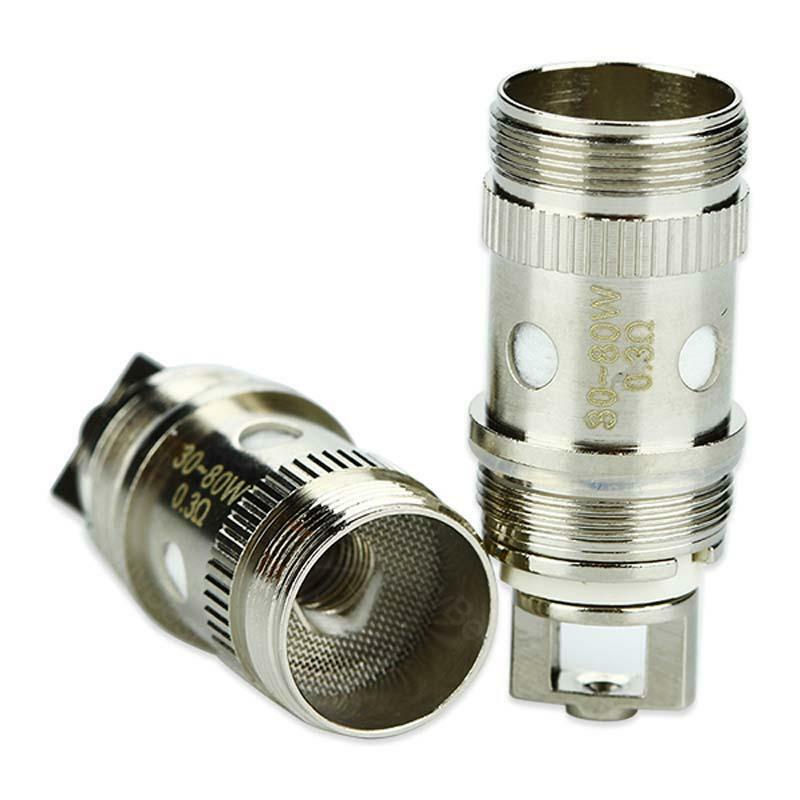 5pcs Eleaf EC Coil Head works eleaf iJust 2/Melo/Melo 2/Melo 3/Melo 3 Mini/Lemo 3 Atomizer. 0.15ohm (Ni Material), 0.3ohm & 0.5ohm(kanthal material) are available. 5 pieces in 1 pack. • It works with Eleaf iJust 2/Melo//Melo 2/Melo 3/Melo 3 Mini/Lemo 3 atomizer. The coils comply with the description, good value for the quality! Nice and safe package. The eleaf devices and parts were all in great condition. Would shop again. Nice seller. Good stuff, will buy again. Thank you very much buybest. 5 pieces in one package,all Eleaf coil heads is orginal in high quality.I think i can use this for several days. Ordered both 0.3ohm and 0.5ohm ec coil heads just for different vaping experience. Подходит для Eleaf Pico Squeeze 2 Kit и поставит отличную вкуспередачу. Great coils, arrived in 3 weeks. After testing, it seems everything is ok. I'm vaping with it for 10 days. have been ordering many times from buybest, all are good. Buy this coil head for my Melo 2. The same with my original accessory. Recommend this coil head, durable and pure flavor. Can't remember how many ec coild heads I've used. I just get used to the flavor it produces. Perfect for my Lemo 3. Ordered the head with my eleaf Lemo 3 Atomizer. Bought two packs to use with my melo 3 tank cuz I run these premade coils fast and buybest offer free shipping for order over 20 bucks.